Mabala Noise Entertainment recording artiste, Zakwe unleash the visual to the star studded remix of his single dubbed ‘Sebentin’. 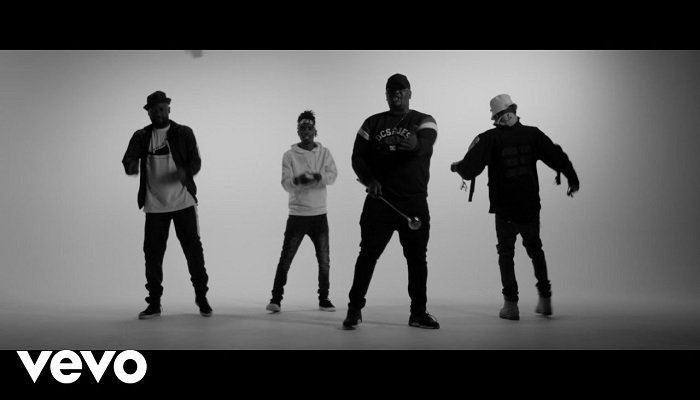 ‘Sebentin’ remix features biggest South African rappers like Cassper Nyovest, Kwesta, Blaklez, MusiholiQ, HHP and the deceased rapper, PRO. Video filmed by Pilot Films also in memory of the late rapper, PRO.